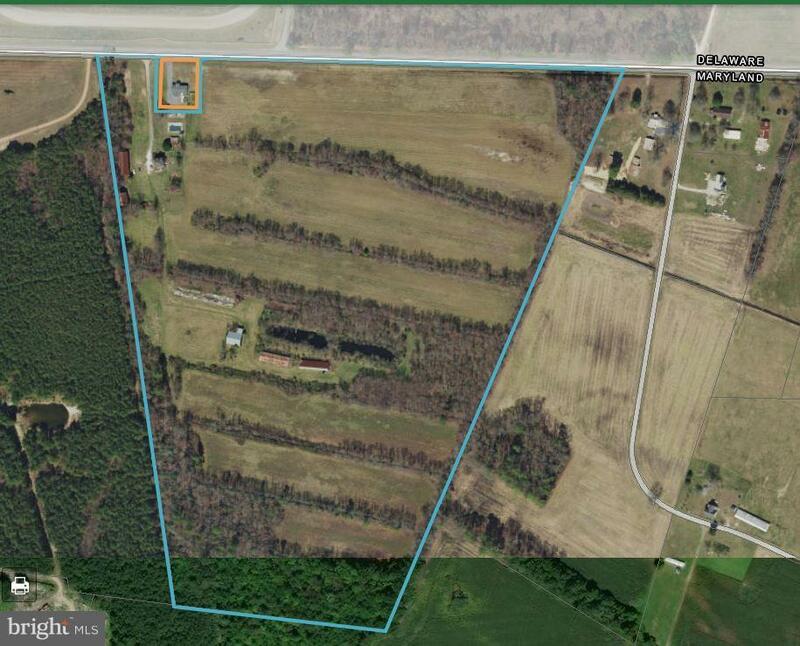 Single parcel property for sale in Wicomico County. Primary Residence - original farm house (TID 04-012054) - 4 BR, 1 Bath, fenced in in-ground pool. Property and residence has been well maintained, landscape and are in move condition after settlement. Multiple Income streams on the dual property including potential residential lease income, farm income (CREP payments +- 17.50 Ac 2012-2027 and +- 19.10 Ac 2017-2027, transferable), and potential hunting lease income.